New Toy Alert: Laser Etch Drinking Glasses! 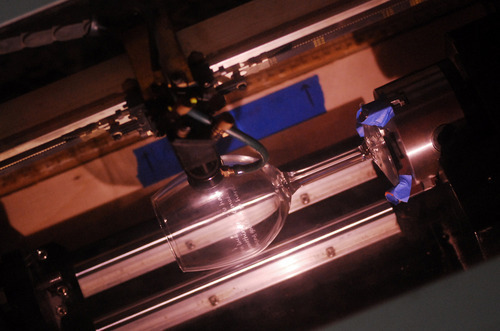 We recently got the rotary attachment on our laser up and running, meaning we can now laser etch wine glasses, pint glasses, and anything else round and non-toxic you may have lying around. Questions? Concerns? Chomping at the bit? Email, drop by, or call us at (206) 357-9406.